Hollywood star William Shatner will receive the 'Honorary Headbanger Award' at the Revolver Golden Gods show. 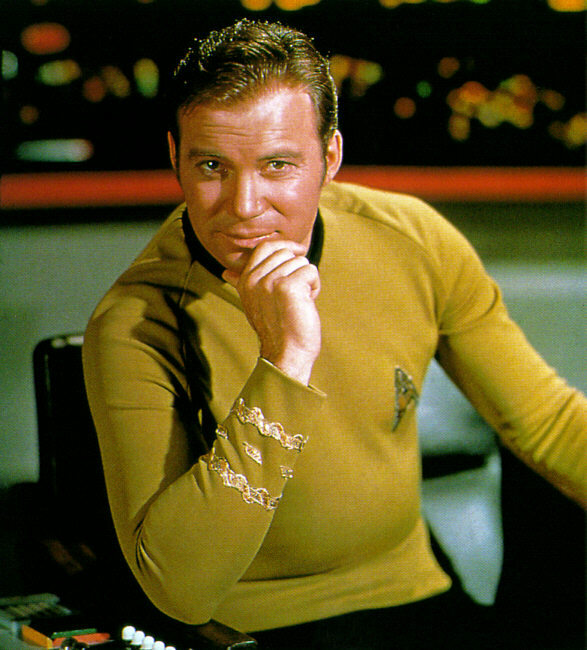 Best known as Captain James T. Kirk from "Star Trek", Shatner has also made a name as an author and recording artist, with his records having cult appeal. Shatner has a new album out entitled 'Seeking Major Tom', dealing with a variety of Sci-Fi themes and featuring a plethora of rock stars guesting on the record. Deep Purple drummer Ian Paice and their legendary former guitarist Ritchie Blackmore are taking part, along with Mike Inez from Alice In Chains and Black Label Society frontman Zakk Wylde, who will perform on a rendition of the Black Sabbath classic 'Iron Man'. "Short of receiving an Emmy for my superb voice, the Honorary Headbanger Award is the next best thing. Praise be you won't hear me sing," said William Shatner. The awards will be presented by Epiphone on Wednesday, April 20, at Club Nokia in Downtown Los Angeles.